NICE BIG PRICE REDUCTION!!! Fantastic single level home with great a open floor plan, laminate wood flooring, stainless steel appliances and more. Great central location just minutes to shopping and the 101. 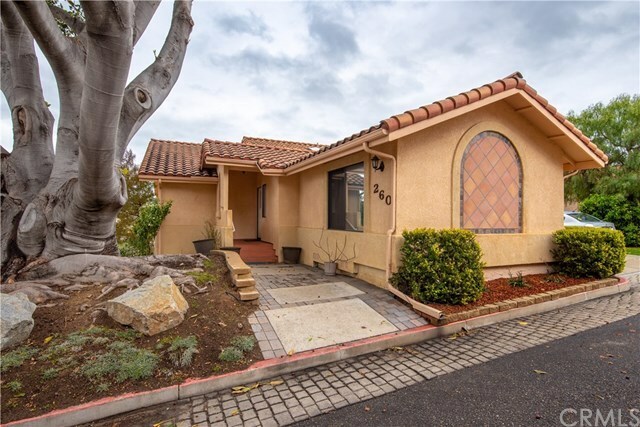 Don't miss your opportunity to own a great home in Arroyo Grande. This one will not last long!